Free delivery when ordered with any radiator, £10 including VAT otherwise. 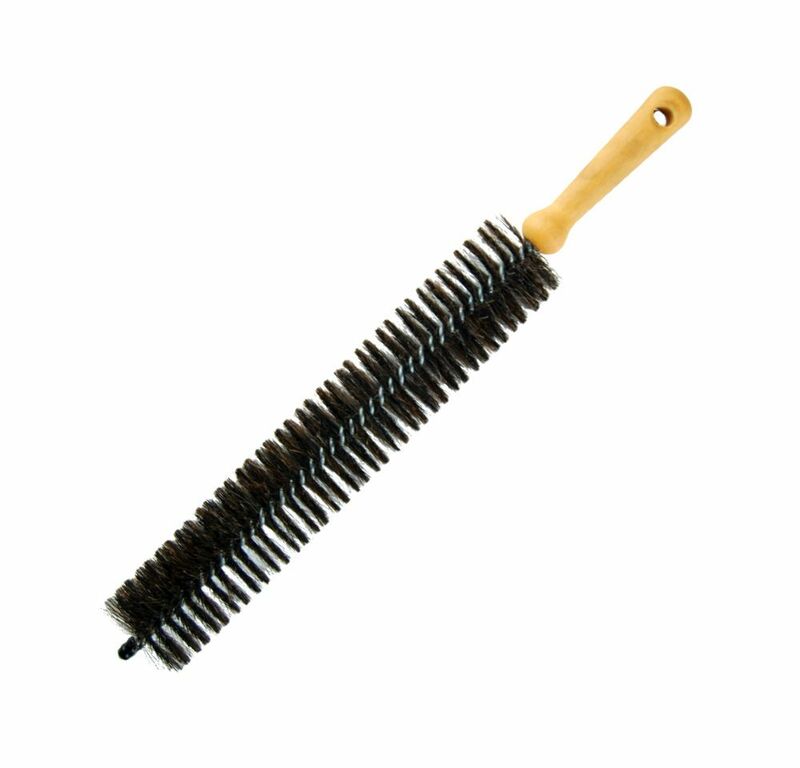 Our Cast Iron Radiator Cleaning brush can be used to reach between all sections of any size, a very useful tool for those hard to reach places. 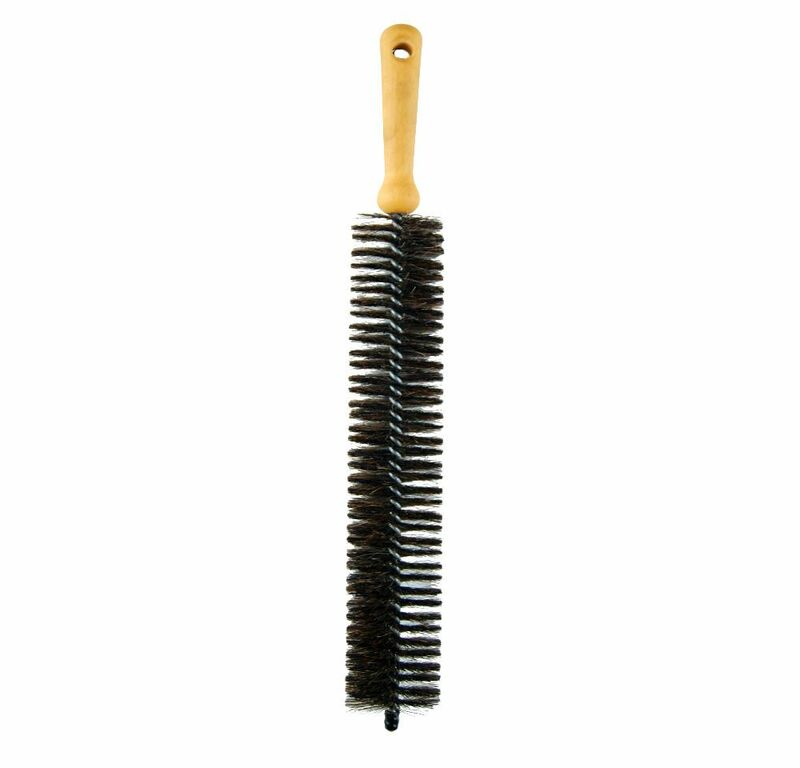 350mm long bristled end for superb cleaning. Heavy duty and hand finished to a high specification. A very well made accessory, designed to last for years alongside your Cast Iron Radiators.